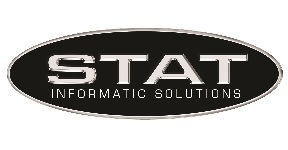 Welcome to STAT Informatic Solutions Career Page! We are pleased to see that you have interest in becoming an employee of STAT. Please follow the instructions below to search for available positions.